Good opportunity are waiting for the Talented and Eligible candidates.. Enthusiastic and Honest Candidates are required by The University of Hyderabad for Faculty positions in various divisions. 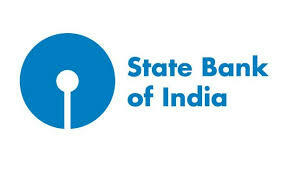 State Bank of India (SBI) is looking for suitable candidates to fulfill the post of Advisors on contractual basis for Fraud Management.